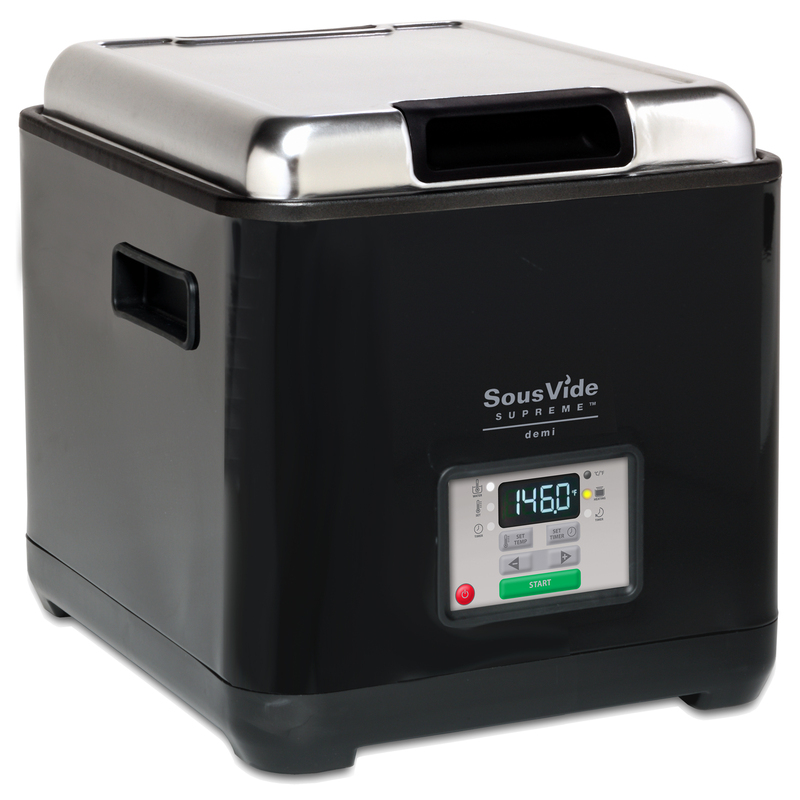 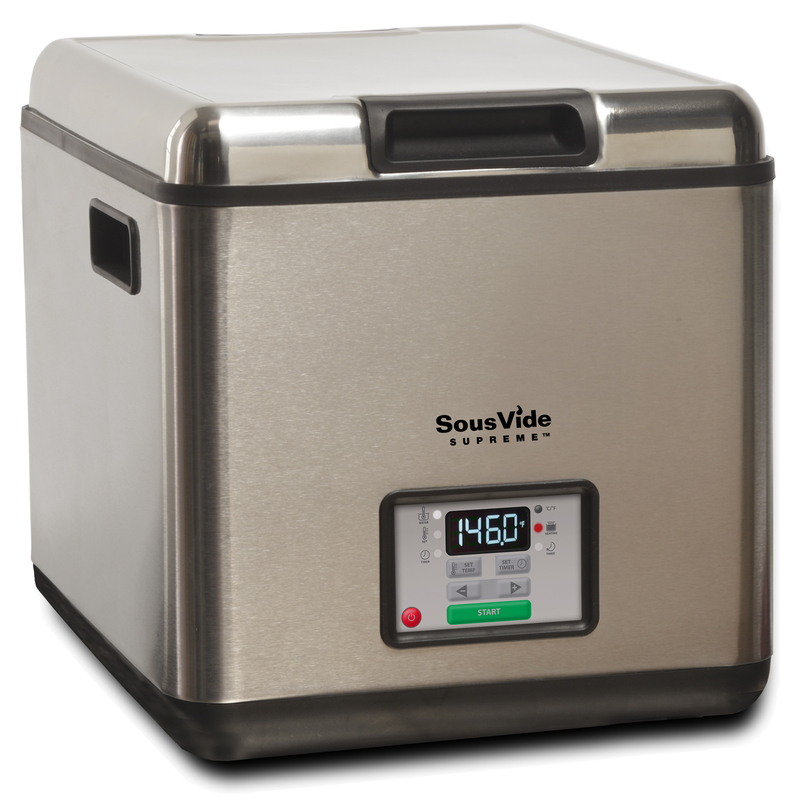 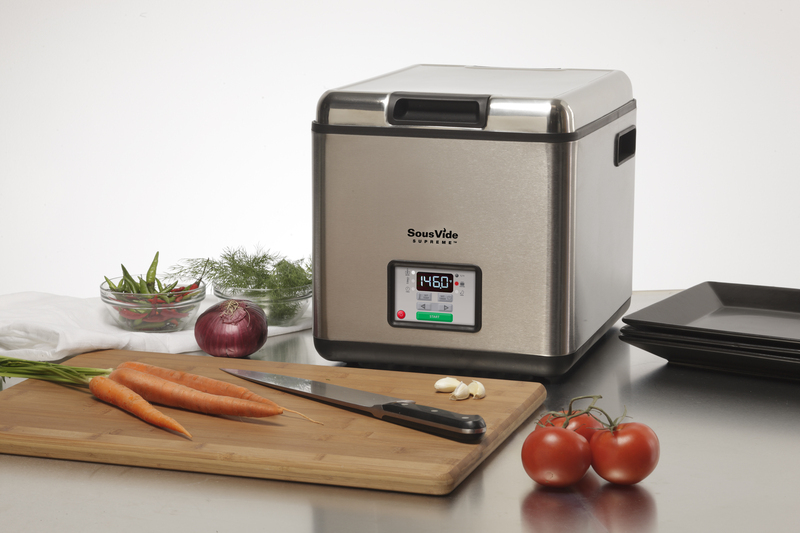 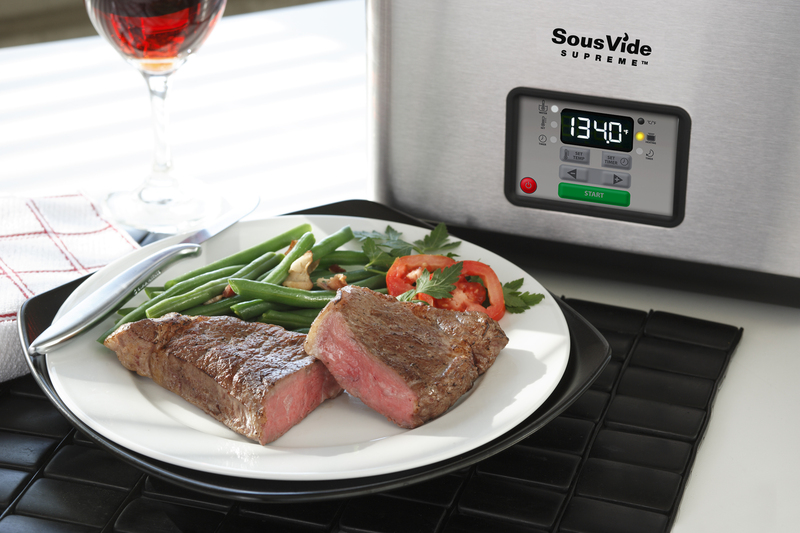 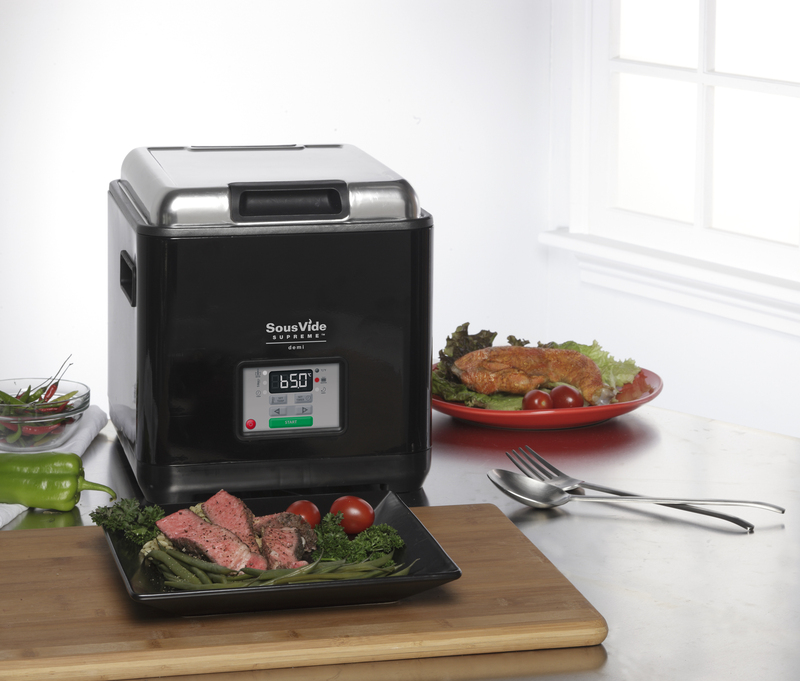 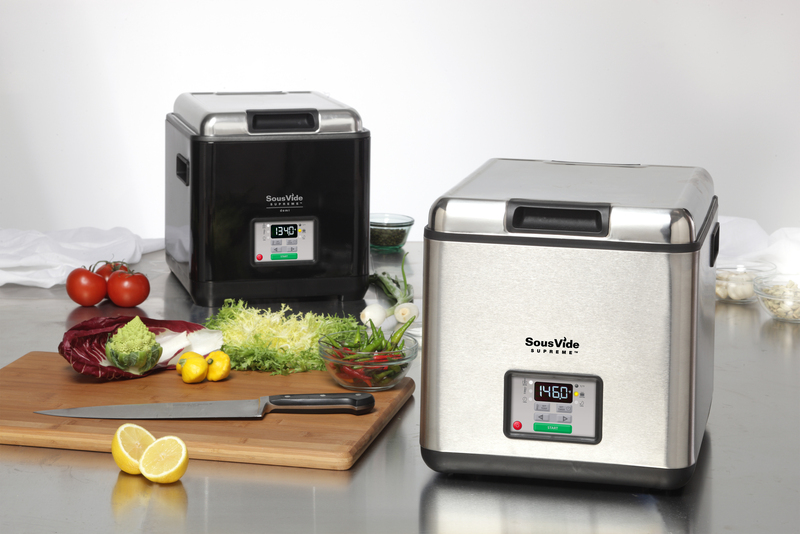 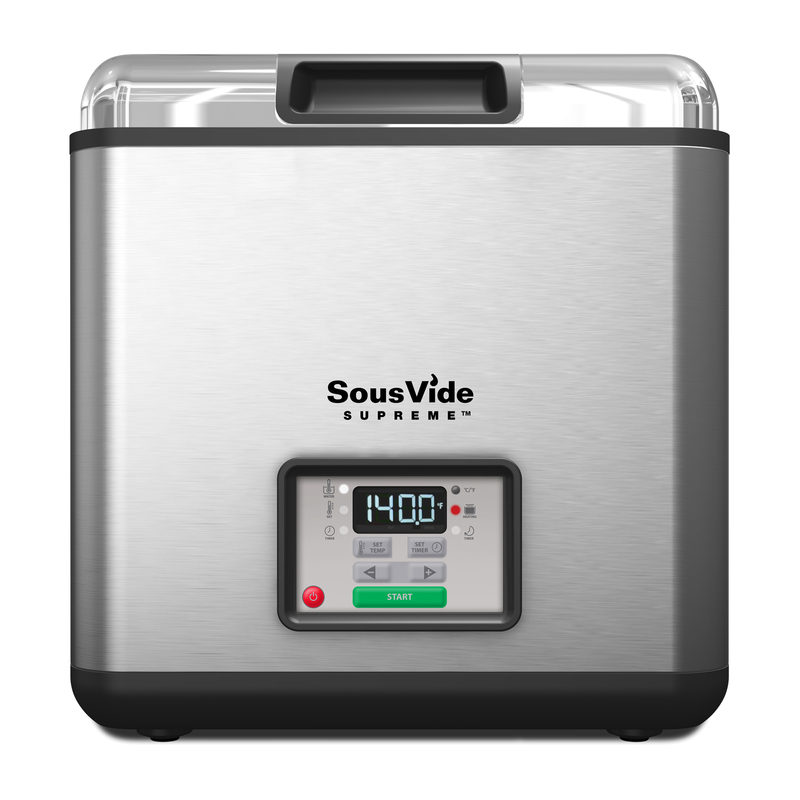 Thank you for your interest in SousVide Supreme. 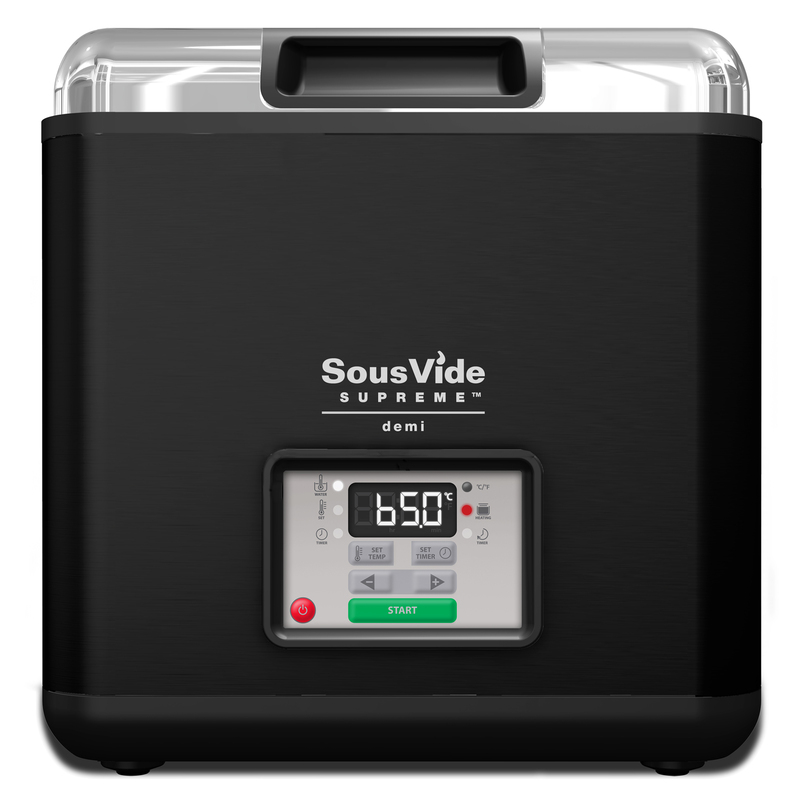 This page provides the media with links to our press kit, company and product information, images and videos. 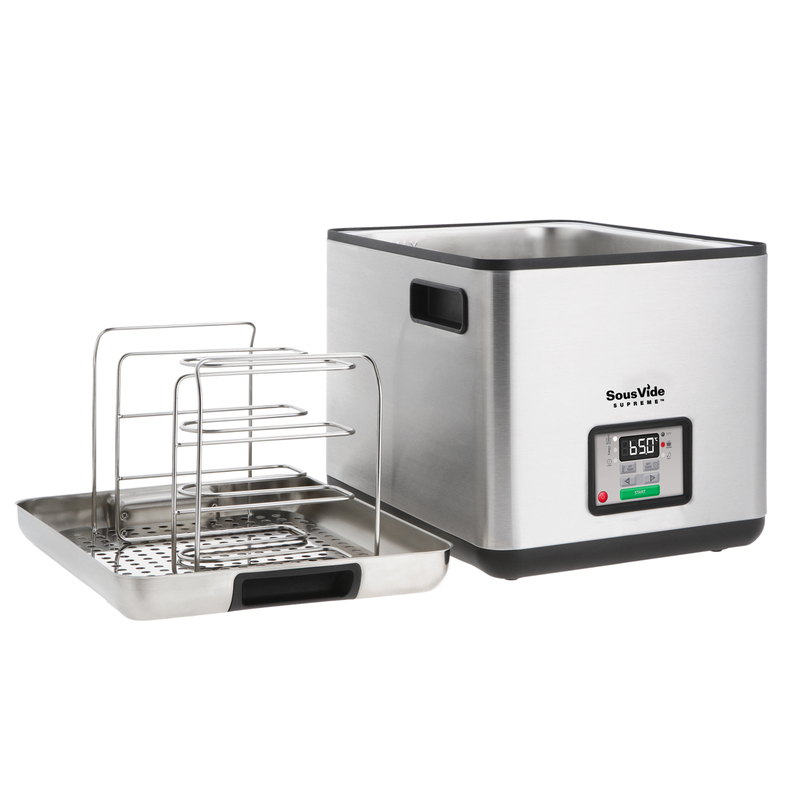 Please contact us if you require any further information or assets.